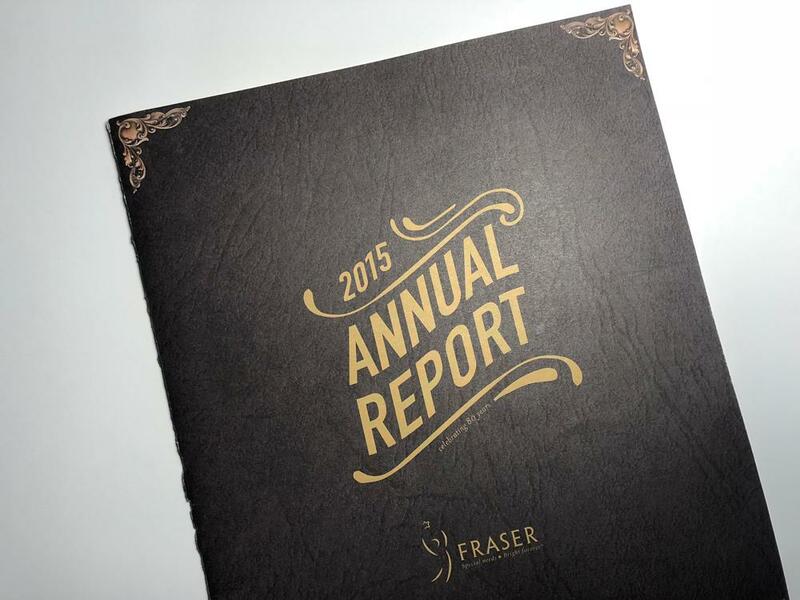 I designed the 2015 Annual Report for Fraser. 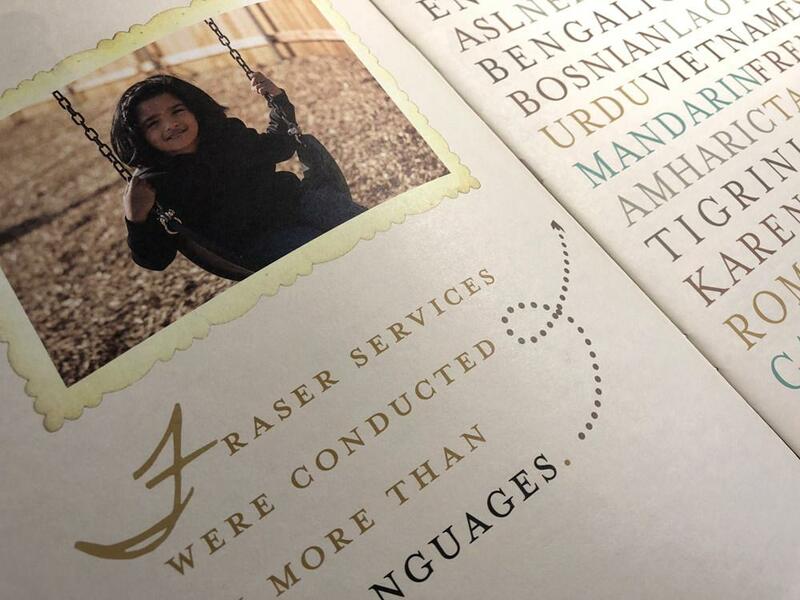 The 2015 Annual Report celebrated their 80th Anniversary. 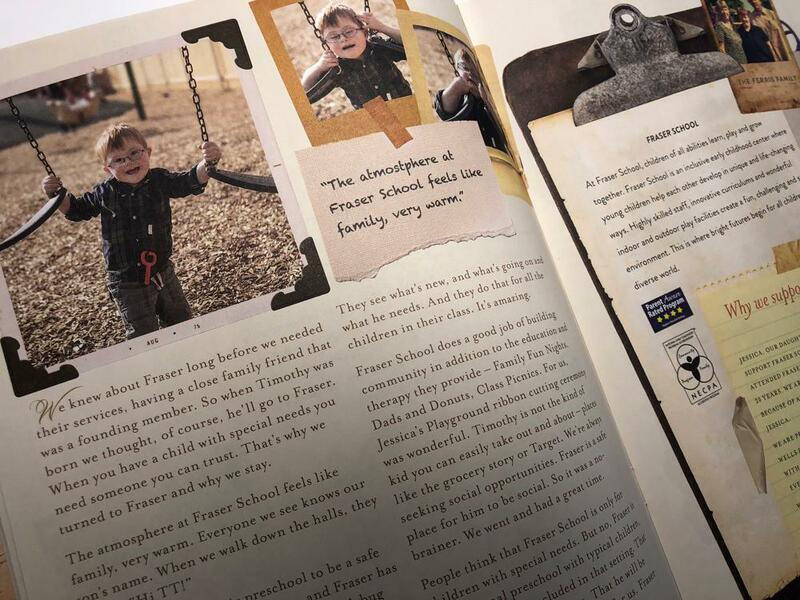 As such, I saw it fitting to create a piece of nostalgia for them, that acted as a scrapbook of old and new memories.